Why replace your consumer unit? Lack of an RCD is a big reason. 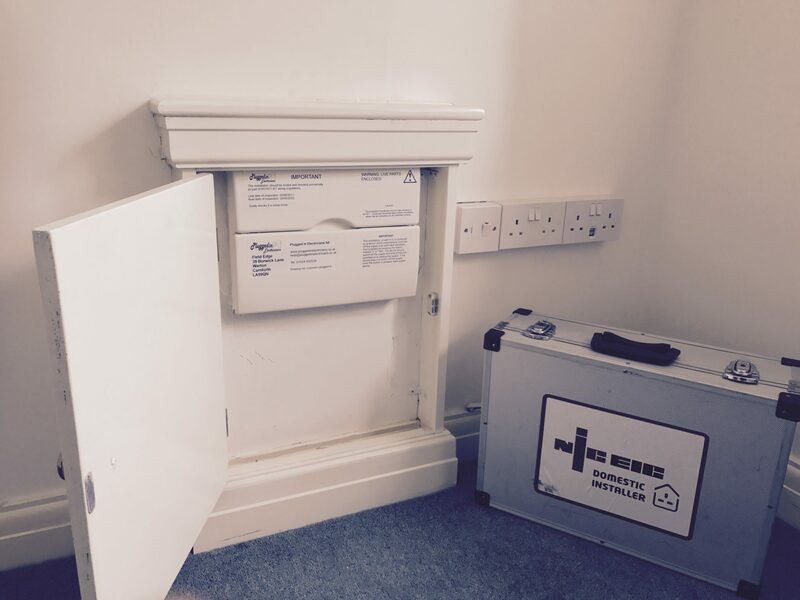 There isn't always a necessity to change your consumer unit. In the UK, the regulations state that a consumer unit installed now is required to have an RCD. However, a system doesn't have to be updated if no RCD is present. Many systems are still safe without one (see below). There are other reasons which a good electrician can advise you of. Why is an RCD? A Residual Current Device turns the power off in around 40 milliseconds if it detects power "leaking" out of the installation. For example, if a person hammered a nail through a cable with a nail and power started to go through the person, the power would be switched off at 30 milliamps (50-80 can endanger human life). So when fit and RCD? 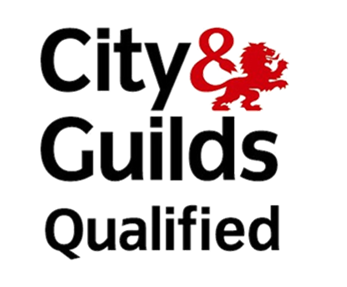 Regulations say that if we install new lighting or power then under certain circumstances an RCD us required. 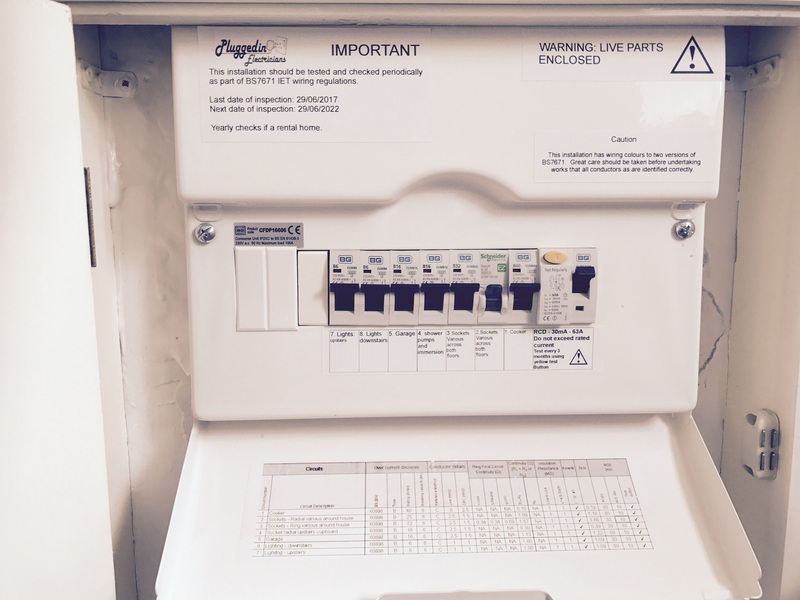 If outdoors power is installed or power in a bathroom is worked on then RCD is required. There are other reasons. Why then a new consumer unit? An RCD can be fitted onto a specific circuit to protect that circuit only (for example a shower). But the cost may not be much more for a new consumer unit which protects all the electrics. Additionally, your whole system is required to be tested and certified. A task that should be done every 5-10 year.